In this Meditation, Breathwork & Yoga Retreat, through the practices of meditation, breath work, yoga asana, yin yoga, pranayama, restorative poses, meditative movement, self-inquiry, silence and free time in the natural world we will explore and discover the transformational that guides us to live as the ever-present unity and love that we always are beyond our conditioned patterns of thought. 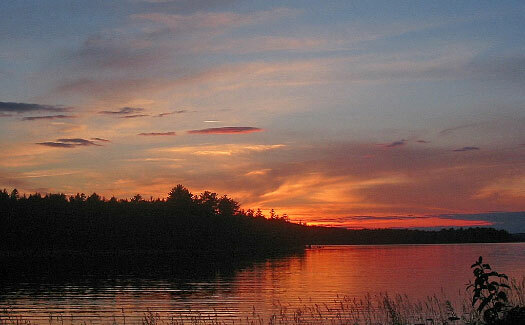 This retreat will take place at Kieve Center, 60 miles northeast of Portland on Damariscotta Lake. For directions click here. For people coming thru the Portland Airport, you may rent a car at the airport or several limousine services are available – here and here. We also send an e-mail to participants 3 weeks before the retreat to determine if people are interested in ride sharing. This two night retreat begins with evening meal at 6 pm Friday, December 14 and ends at 4 pm on Sunday, December 16. Breathwork is primarily an experience of yourself in relation to your inner landscapes and the innate healing ability of your own breath and your own psyche. For information about Breathwork click here. 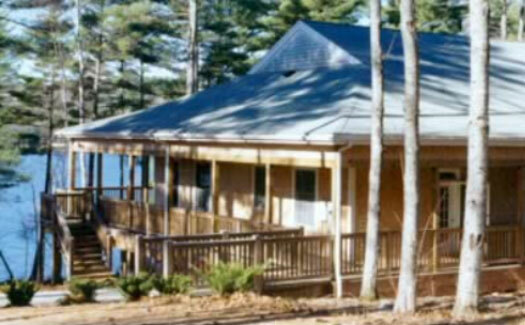 Some frequently asked questions are here – These answers were prepared for the retreats at Rolling Meadows in Brooks, but most of these also apply to this Kieve retreat in Nobleboro. 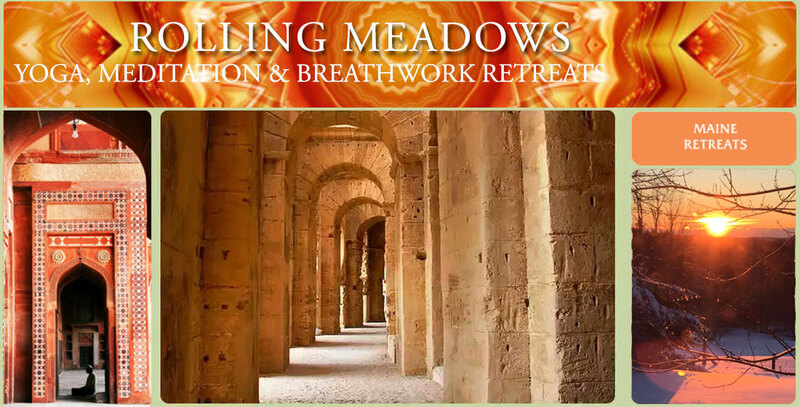 However the maximum number of participants at this retreat is 20, there is no lodging tax on this retreat, it ends on Sunday at 4 pm and the travel instructions on the FAQ page do not apply to this retreat, which are on this page. The fee for the retreat is $495.